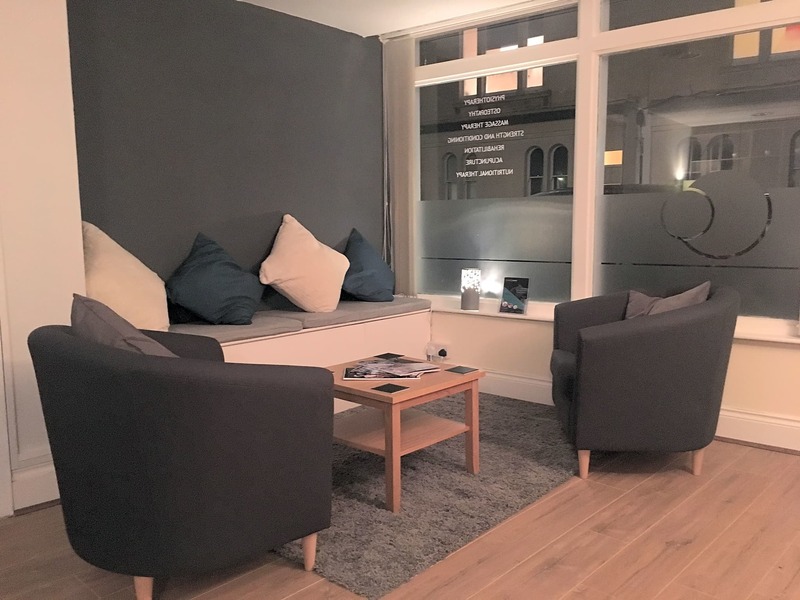 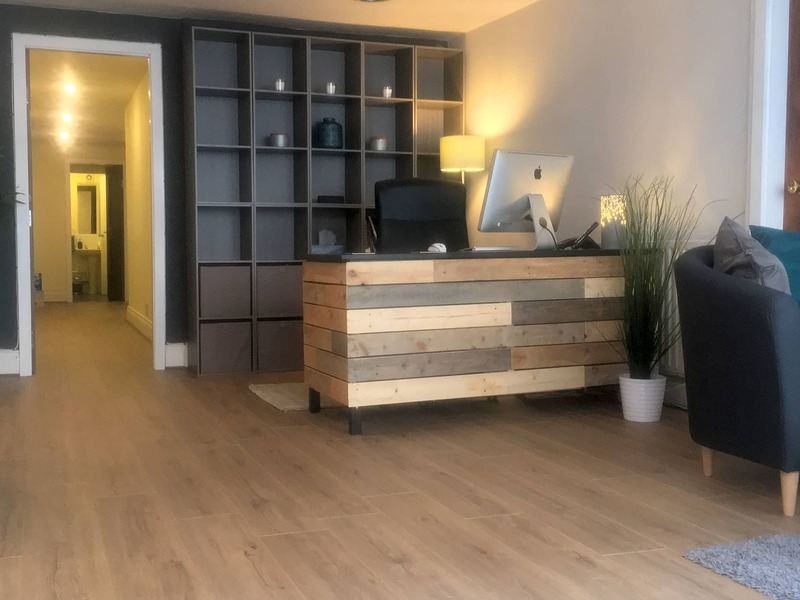 Comfort Health is a beautifully presented Physiotherapy and Health Clinic situated a stone's throw from Whiteladies Road in Clifton, Bristol. 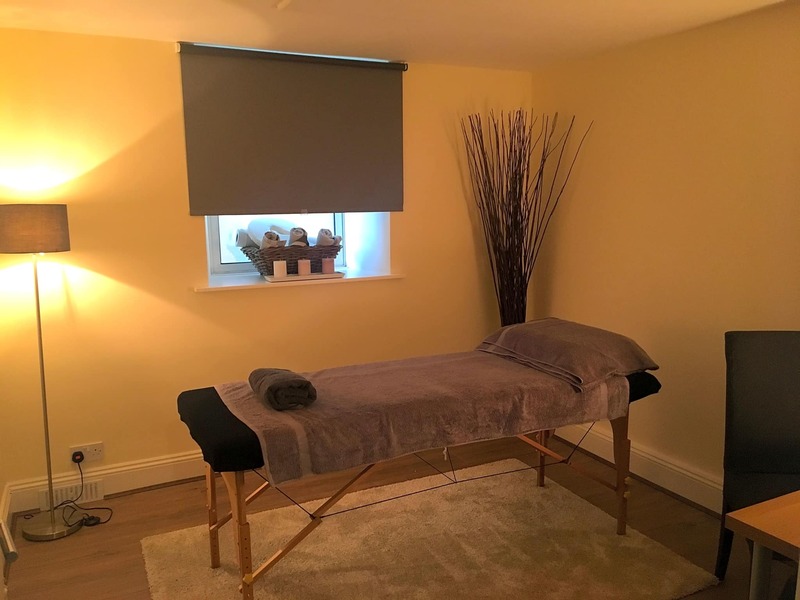 We have a highly-experienced, friendly team of professionals in a range of fields allowing you the opportunity to improve your physical, psychological and emotional well-being. 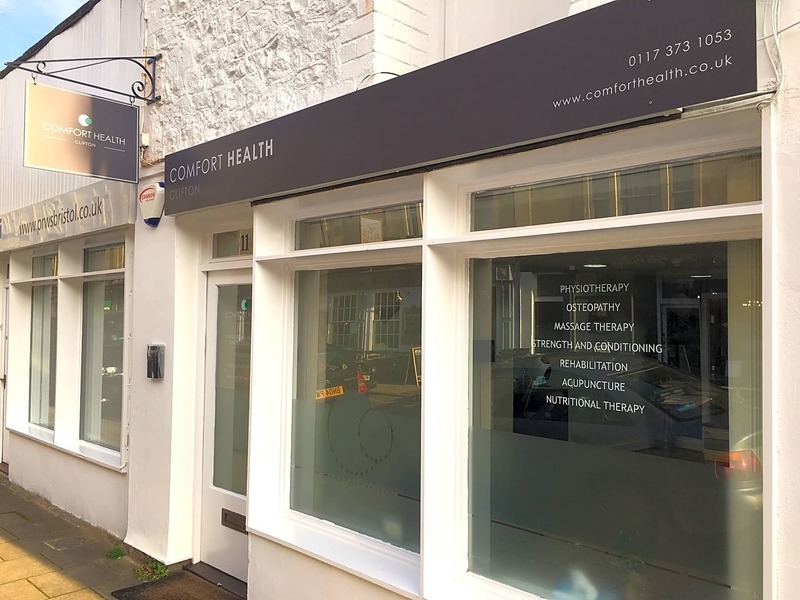 Whether you are an elite athlete with a sports injury, an office worker with a bad back, or struggling with sleep, or weight loss, the team at Comfort Heath offer a high-quality and expertly tailored service with the patient’s needs being top priority.